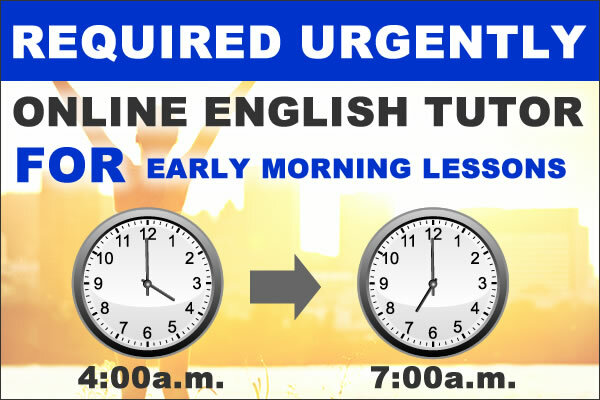 English tutors or teachers who work on the Internet help students seeking to learn English, or to polish their basic English skills. 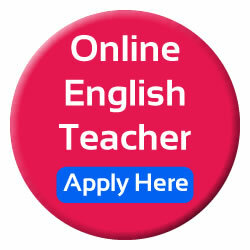 Teaching English online involves assisting students as they learn grammar, vocabulary and punctuation. Some foreign students might need special instruction in reading or writing English, while others might need to focus on conversational skills. 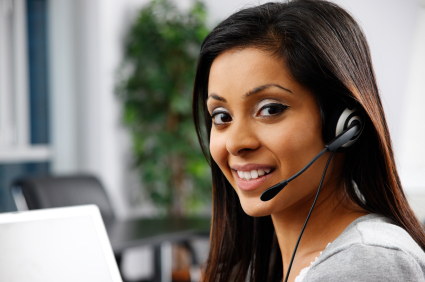 Hiring Online English Tutors, home based.